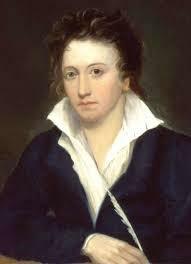 When observing the poetry of Percy Bysshe Shelley (1792-1822) one cannot separate the political views and rebellious nature of the man from his works. Ever in opposition to the English government and to the religious orders of his time (see his work The Necessity of Atheism), Percy Bysshe Shelley’s works come across as blunt statements regarding our existence, our political views, and our dependency (or lack thereof) of God. 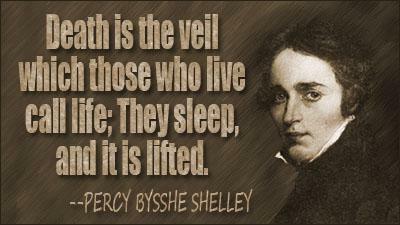 As interesting as his poetry, is the life of Percy Bysshe Shelley. At the early age of 19 he eloped with Harriet Westbrook. 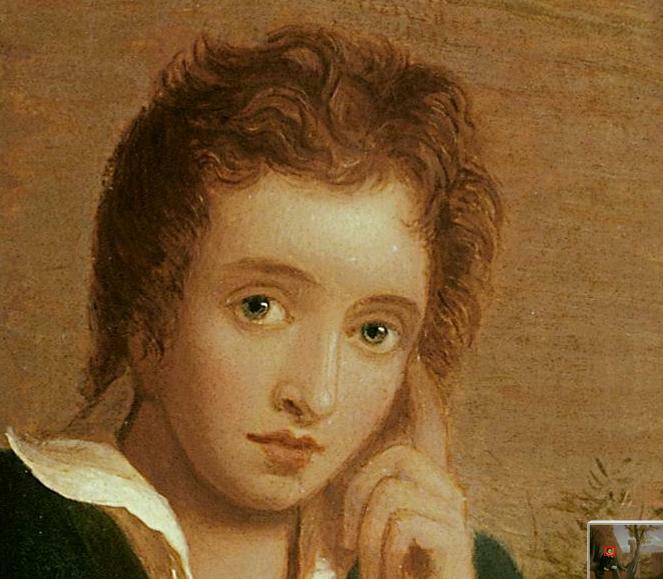 Later, Shelley abandoned her and his daughter to join in another marriage to Mary Godwin. This was an illegal marriage that only became recognized as legal upon the suicide of Harriet Westbrook (by drowning). His family life, however, was not the only area of drama. 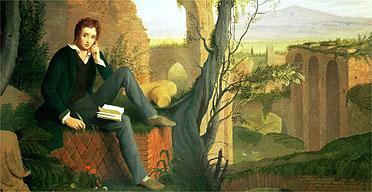 In 1818 Percy Bysshe Shelley went into permanent Italian exile. He lived here until a month before his thirtieth birthday. It grows to be transparently clear that the poetry of Percy Bysshe Shelley is held in mixed views. From an English standpoint his work was aimed at rebellion and revolution. This dampened anyone taking his work as being that of an artful manner. Religious scholars have a tendency to keep clear of his works due to the atheistic nature of Shelley. 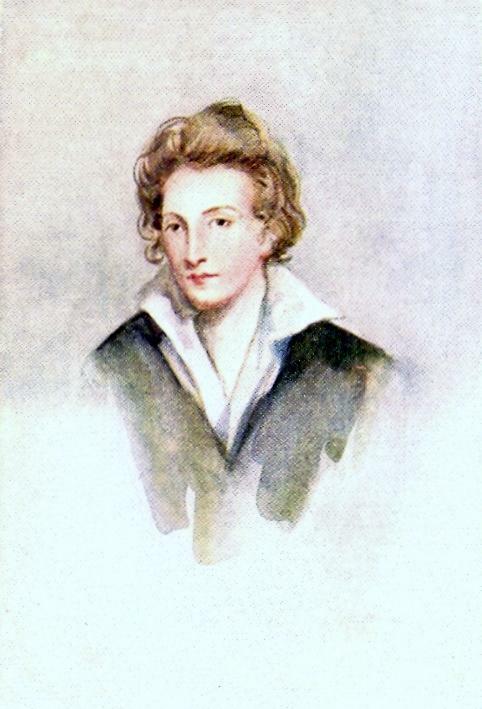 Percy Bysshe Shelley cannot be totally discarded as being irrelevant to poetic literature. For one, his work can be seen in other poets such as Browning, Yeats, and Hardy. If such work was not irrelevant then these poets would not have expounded upon his work, but they would avoid such work so as not to be labeled the same. 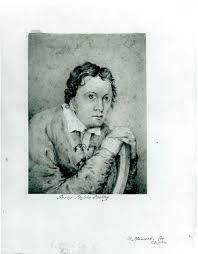 Secondly, one can see that modern scholars have often quoted Percy Bysshe Shelley’s works. One of the most quoted works would be Ozymandias. 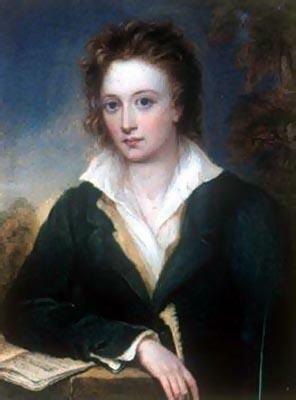 Despite one’s personal views of his character or compositions, one has to acknowledge that the works of Percy Bysshe Shelley have played a dynamic role on the literary works of this century. This presence has become abundantly present in the recent years where the apocalyptic and the skeptic have emerged as the dominant force in literature and entertainment. 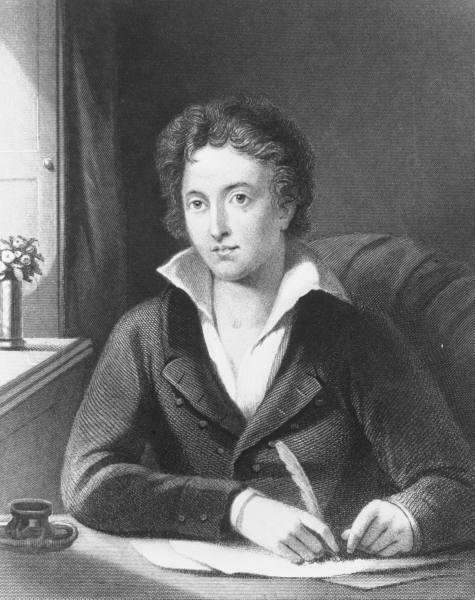 When looking at the poems of Percy Bysshe Shelley, one will see that there is an ever present negativity to life and to the world in general. From Prometheus Unbound to his famous work Adonais one can see that there is a downward spiral to a more depressed and more skeptic individual. Could it be that the weight of his rebellions and his personal life were too heavy to bear? One can conclude that such was a major factor in his work. It would appear that Shelley was in constant search of a merger between the head and the heart. This union was never made within his works but always in contrast. Even in his more lighthearted work such as With a Guitar, to Jane you see that there is still not a joining of the two. At a glance, one would conclude and perhaps discard the works of Percy Bysshe Shelley as being that of a cynical and bitter man. This would be a false conclusion to make. It is true that the works ring with a skeptic nature, but none more than other poets of that era and the eras since. Therefore, one cannot assume that the man was completely against himself and the world. One has to look into what those who knew the poet personally have stated in order to better see the character and mind of the poet. Such was Byron. Byron and Percy Bysshe Shelly met in 1816. Though short lived, Byron has stated that “everyone else he knew seemed a beast in comparison”. 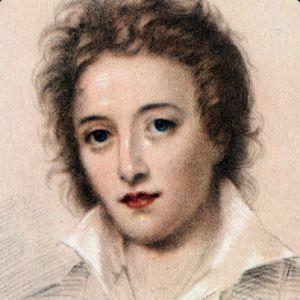 From such an assessment and from other statements made by Byron one can see that Shelley was not a hard man, but that he was a loving (maybe too lose with such love) and a compassionate man whose passions dominated his life. 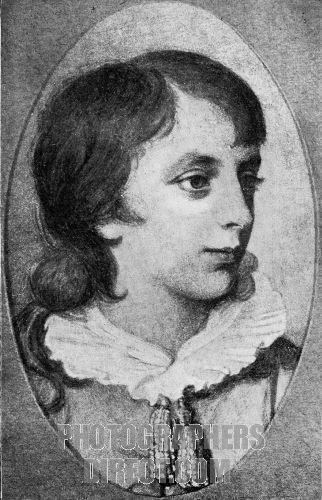 Shelly drowned in 1822. His last work The Triumph of Life remains unfinished. Ironic is the title of such a poem seeing as how life did not prevail but death. It is a bit eerie that his death should be so similar to his first wife’s. Did he feel remorse for his abandonment and his estrangement from his two children or was such just coincidence? It would appear that there may have been some thought in the matter. The works of Percy Bysshe Shelley will always have a place in the world so long as there are skeptics and rebellious persons within it. Even if such did not exist, one would surly find that the works address questions which all must face, primarily the existence of Eros and the battle of Intellect.